I have collaborated with some businesses I personally love and believe in, and that I think may be of service to you! Click on the links to shop and use my discount code to save money! Are you looking to boost your brain power and cognitive function? Wants something that will nourish and regenerate your cells, protect your eyes, improve your skin and hair health, prevent dementia, metabolic syndrome, diabetes, diabetic neuropathy, gastrointestinal diseases, liver diseases, male infertility, thyroid problems and more? Cymbiotika is a synergy of DHA, an essential fatty acid vital to cognitive health & other functions, and Astaxanthin, a potent antioxidant that is 6000 x stronger than Vitamin C to form a powerful synergy! Click the link! Invest in your health! Do you experience pain? (Headaches, menstrual cramps, body aches, anxiety, nausea, seizures, fibromyalgia and more?). Try CBD oil! This oil is super potent derived from the highest quality cannabis. Literally a life saver if you are in pain! I have not taken any meds for cramps since I started taking CBD oil. It is not psychoactive, meaning that you do NOT get high off it. All it does is relax your body and main, reduce inflammation, and ease your pain. Safe for animals & pregnant women. Email me if you are in CANADA and would like a bottle of your own. For all your other CANNABIS needs including: soaps, tinctures, edibles, body creams and more!! 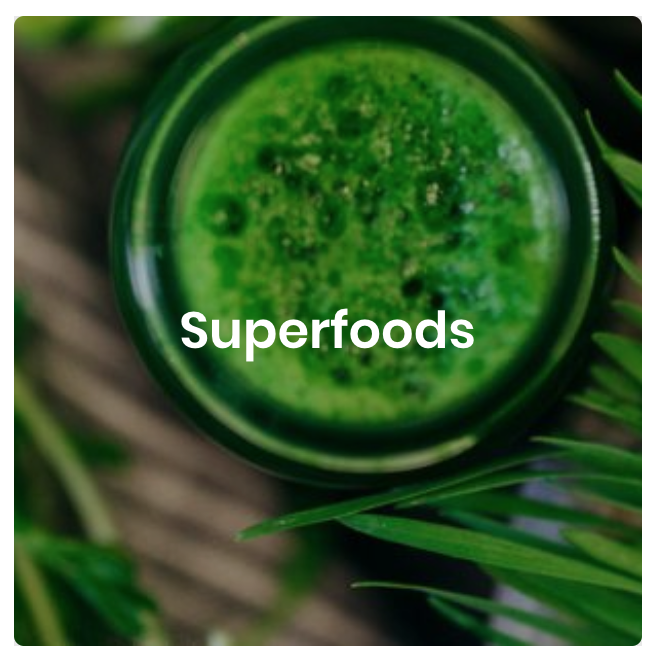 Looking for incredibly nourishing superfoods/ holistic products? 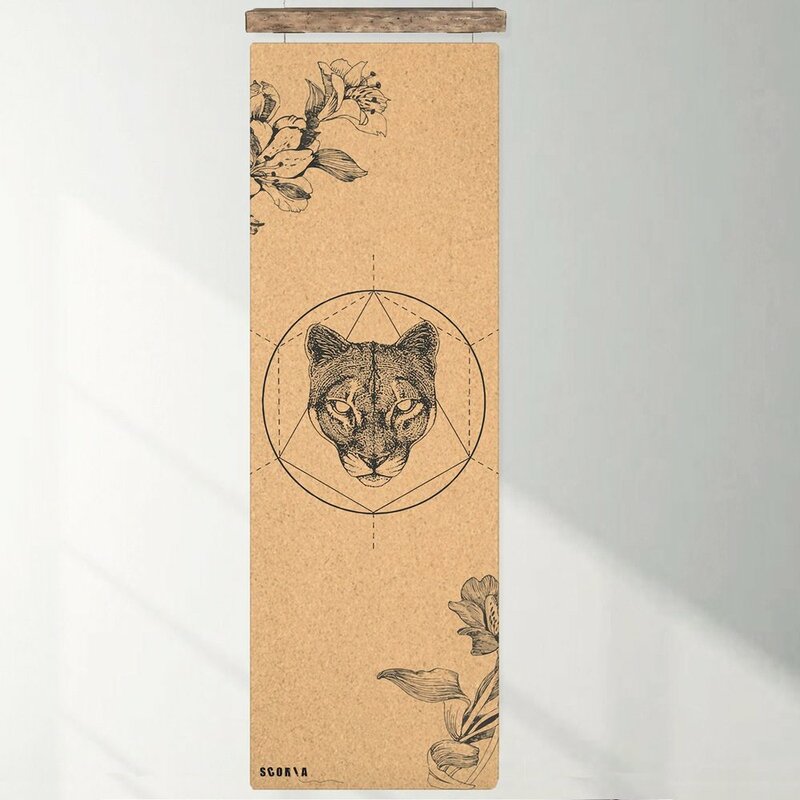 This is the absolute best yoga mat I have EVER practiced on! Not only is it longer and bigger than your average mat, it also comes in so many beautiful unique designs, and is made out of sustainably harvested biodegradable cork! Each mat feeds TEN meals to a child in need. So not only are you enhancing your practice, you are also giving back! Are you into fitness/ gym goer/ yogi/ athlete? MMA Nutrition’s hydrolyte formula is amazing if you want to rehydrate and replenish your energy after physical activity! Their electrolyte powder is clean, and formulated with the highest quality magnesium, potassium and sodium designed to replenish all the electrolytes you lose during workouts, which results in better endurance and cardio performance! They don’t use any artificial ingredients or additives. This is perfect for runners, triathletes, fighters, boxers, hikers, and all other athletes looking for a boost in stamina and endurance. Do you have a lot of inflammation in your body? Do your joints hurt? Leefy Organics has come up with a bomb delicious healing elixir containing highly sourced organic turmeric, ginger and black pepper, which together serve to reduce inflammation in your body, alleviate pain, and boost your brain & cognitive wellbeing as turmeric has been shown to improve mood, depression and help other mental conditions. It is also shown to support better memory, focus and cognition. Curcumin, the active compound in turmeric is a potent antioxidant, and helps with heart health. Best of all? the elixir helps alleviate joint pain, as it contains natural compounds that block the enzyme responsible for pain and swelling, without the need for taking medications! Tap water is contaminated! Even after filtration and purification, it still has microbes, viruses, bacteria, chemicals like fluoride, chlorine, arsenic, lead, aluminium, pharmaceutical drugs, pesticides and more. BERKEY filters are some of the most affordable top of the line home water filtration systems! It filters out all the things mentioned above, and is easy to set up and clean up, and will last you YEARS. Water is life. Healthy water is life. Click now to save money!